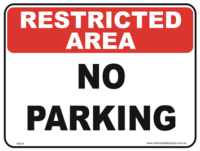 Great selection of No Parking signs available to buy online at National Safety Signs. 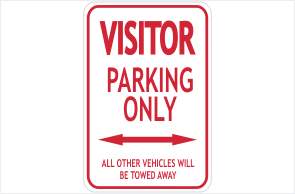 This Visitor Parking Sign is just one of many you can purchase here. 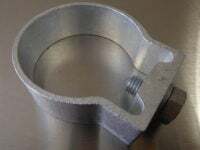 It comes in Aluminium, Plastic (polypropylene), Steel, Corflute or even just a sticker. Our largest sign is 900mm x 600mm. We ship to NSW, QLD, WA, SA, NT and Vic. If your sign is on the shelf and we receive your order before 2PM AEST, we will ship same day. Otherwise it is usually the next working day. 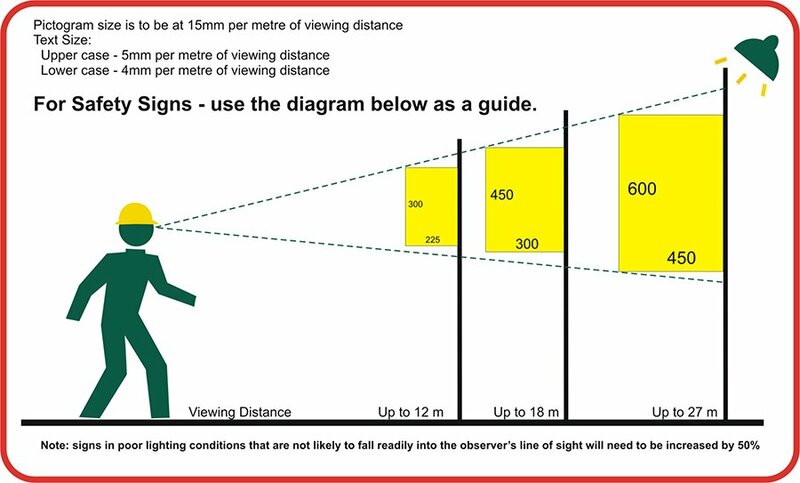 National Safety Signs Enter your keyword in the search bar up the top of page if you can’t seem to find the sign you are after, or even just call us or Email if you can’t find what you are after. 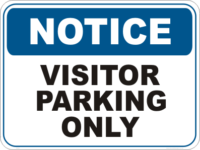 Signs are available in Class 1 and Class 2 reflective if desired and even with a protective over laminate. Just select your preferences. Our site is secure; GEOTRUST SSL certificate (Secure Socket Layer) is a Technology that enables Encryption of sensitive data during on-line transmissions. Our SSL Certificate provides 256 bit encryption to ensure your data is kept safe. We do not keep your Credit card details or other information.